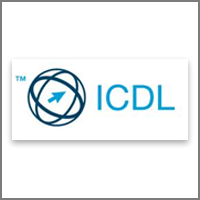 Hi-Tech is an accredited testing center for most of exam providers globally, our exam labs meets the global standers. 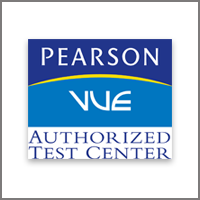 Pearson VUE Accredited Testing Center. 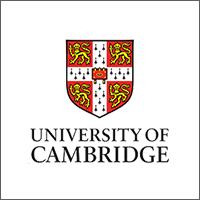 Cambridge Accredited Training and Testing Center. 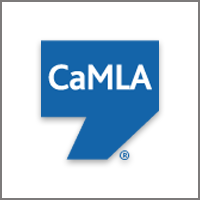 CaMLA Accredited Training and Testing Center. 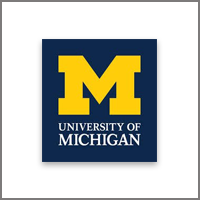 Michigan Accredited Training and Testing Center.